This is one of those frustrating posts where I've waited so long to write it because I've had some really exciting things for you that The Body Shop have completely changed the packaging on this. The plus side? The packaging is about 1000x times prettier and sleeker. I'm pretty face mask obsessed, and rarely a week or a LUSH haul goes by without me using one or picking one up. 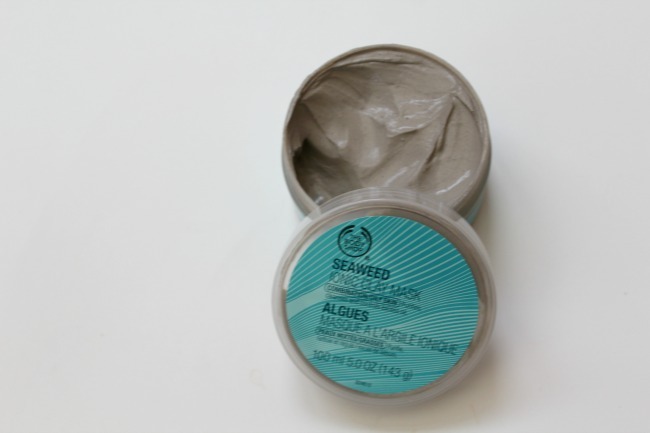 According to The Body Shop's web page, this seaweed face mask is designed to draw out impurities and refresh your skin: I had to give it a go and see if it was all it was cracked up to be. I was really pleased with its efforts to reduce my pore visibility, small spots and blackheads. You leave the face mask on for 10 minutes, and during that time it (shamefully) really sunk into my blackheads and exposed them. BUT, it really made them less potent, and helped to even out my skin tone, so that my dry and oily patches weren't quite as foundation-ruining as usual. All in all, it's a pretty good all-rounder for combination skin, However, if you've got really sensitive skin I would advise washing it off slowly with warm water as I found getting it off irritated my skin a little. Have you tried it? 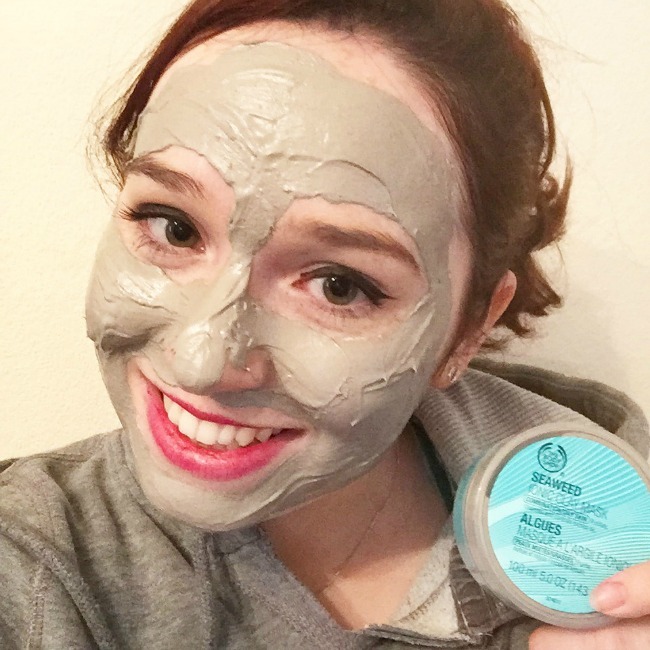 What's your favourite face mask at the moment? This sounds perfect, i have oily skin and think this would really help. My favourite Body Shop Product is definitely The Tea Tree Night Lotion it has helped my blemishes and oily skin so much and stopped me getting breakouts! Ooooh I haven't tried that, it really sounds like something I need! Looks like such a great mask, will give it a go! I really like it, it's much fresher and cleaner!